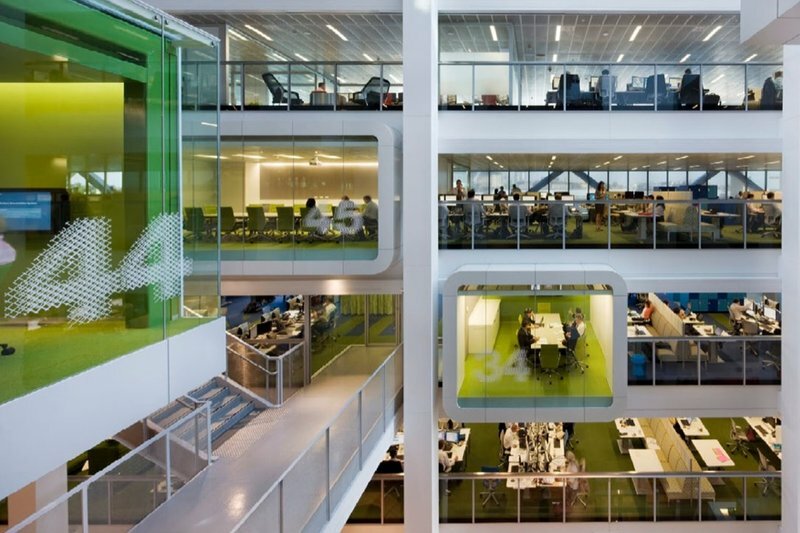 Architect Clive Wilkinson had to convince Google that cubicles were bad for business. "Cubicles are the worst — like chicken farming," says Wilkinson. "They are humiliating, disenfranchising and isolating."